Meindert Hobbema – Museum Bojimans van Beuningen 1307 (OK). Title: Zonnig landschap met boerenwoning. Date: c. 1660-1670. Meindert Hobbema – Museum Bojimans van Beuningen 1307 (OK). Title: Zonnig landschap met boerenwoning. Date: c. 1660-1670. Materials: oil on canvas. Dimensions: 64.5 x 50.5 cm. Acquisition date: 1847. Nr. : 1307 (OK). 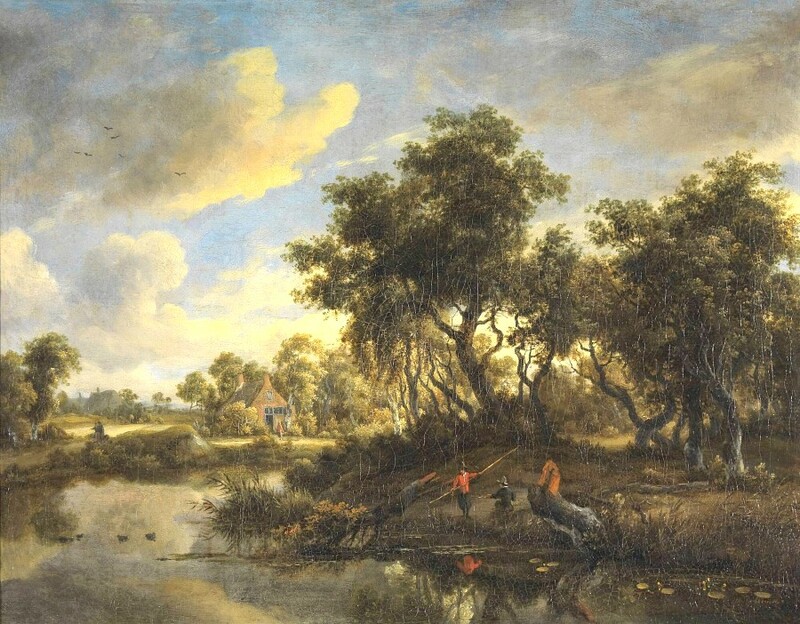 Source: http://collectie.boijmans.nl/images/900x450_1907.jpg. I have changed the light and contrast of the original photo. 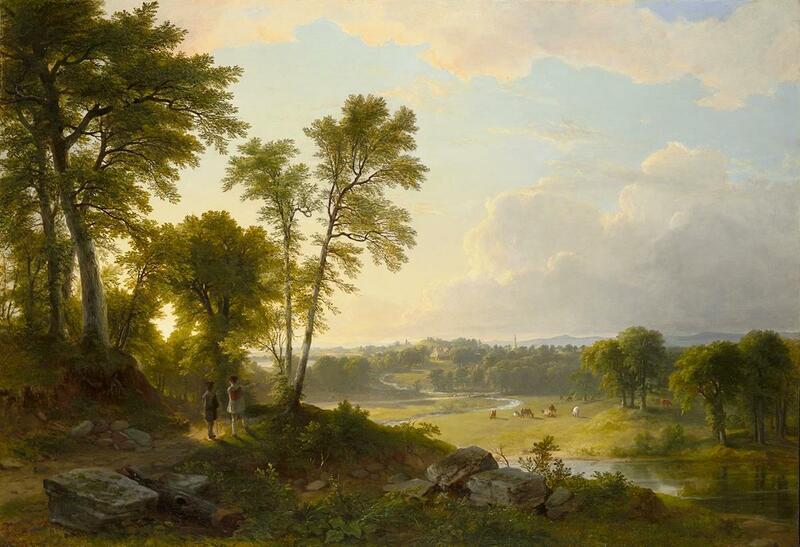 Asher Brown Durand – Wadsworth Atheneum Museum of Art 1948.119. 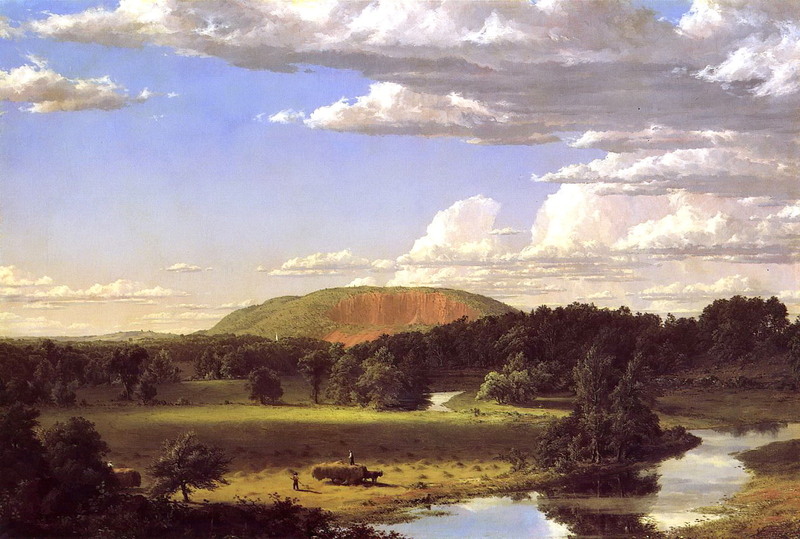 Title: View Toward the Hudson Valley. Date: 1851. Materials: oil on canvas. Dimensions: 84.1 x 122 cm. Nr. : 1948.119. Source: http://argus.wadsworthatheneum.org/Wadsworth_Atheneum_ArgusNet/ViewImage.aspx?template=Image&field=DerivedIm3&hash=e13c13c61fe519cbfaefe5714f08a910&lang=en-US. I have changed the light and contrast of the original photo. 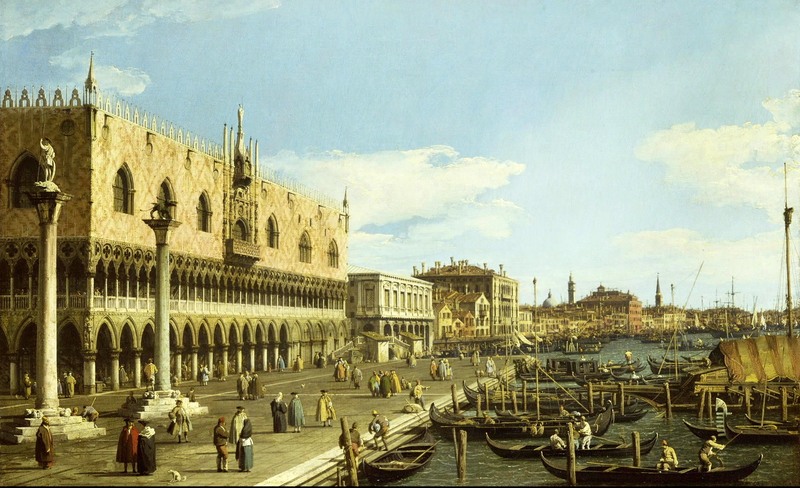 Canaletto – The Wallace Collection P509. 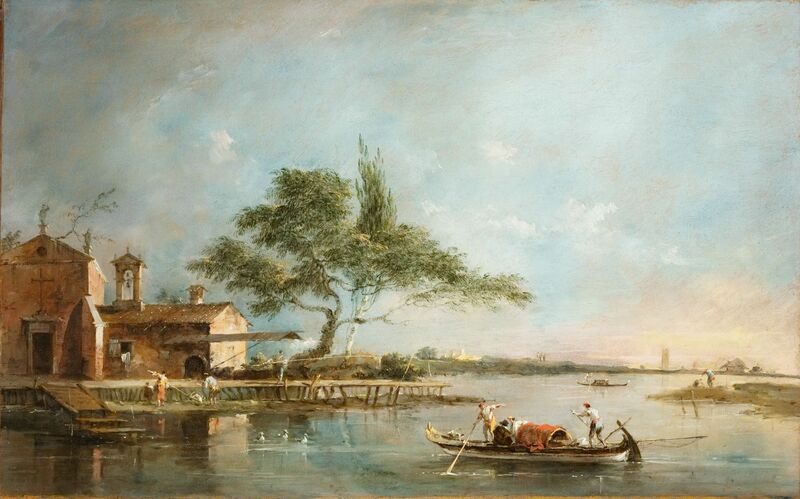 Title: Venice: the Riva degli Schiavoni. 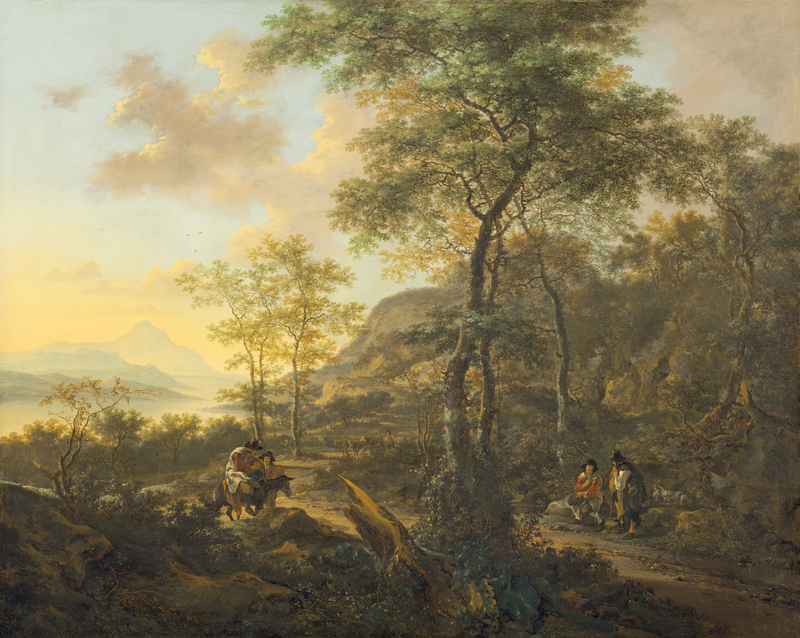 Date: c. 1740-1745. Materials: oil on canvas. Dimensions: 58.2 x 93.5 cm. Nr. P509. 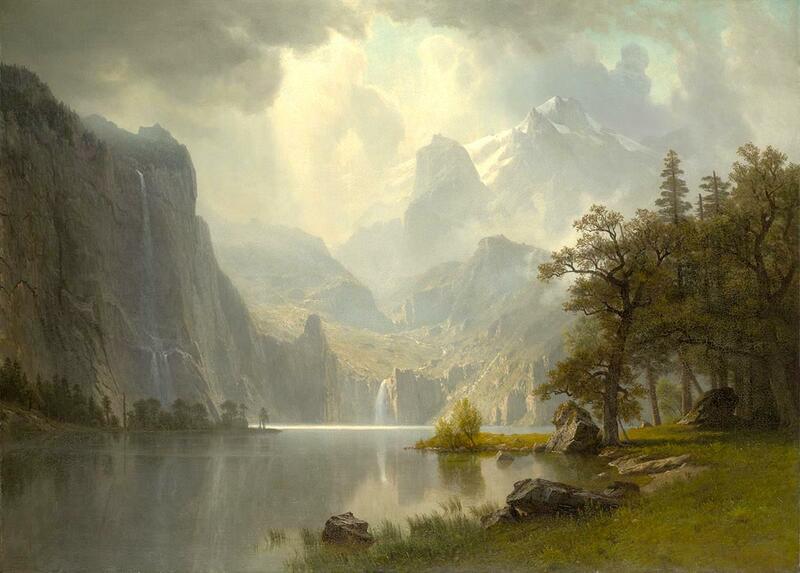 Source: http://www.museum-hd.com/museum-hd/images/1000950_en/img_0009.jpg. I have changed the light, contrast and colors of the original photo. Ivan Shishkin – The Tretyakov Gallery Ж-276. 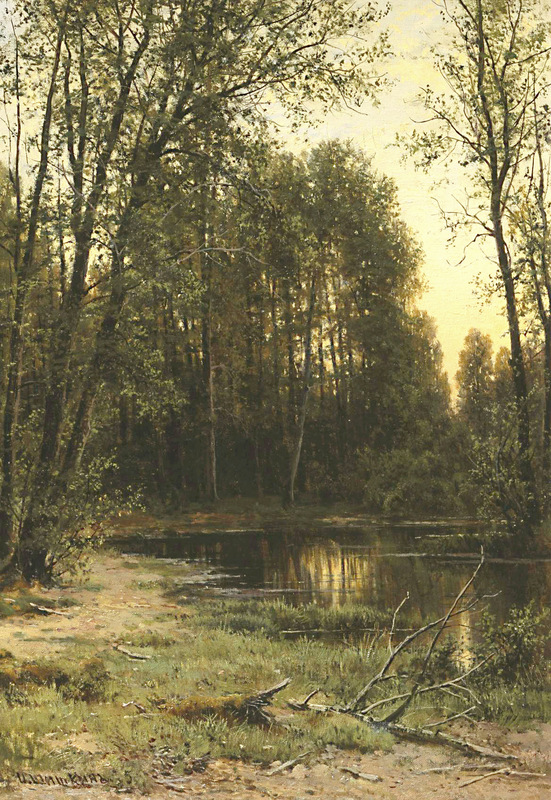 Title: Речная заводь в лесу/River Backwater In The Forest. Date: 1889-1890. Materials: oil on canvas. Dimensions: ? Nr. 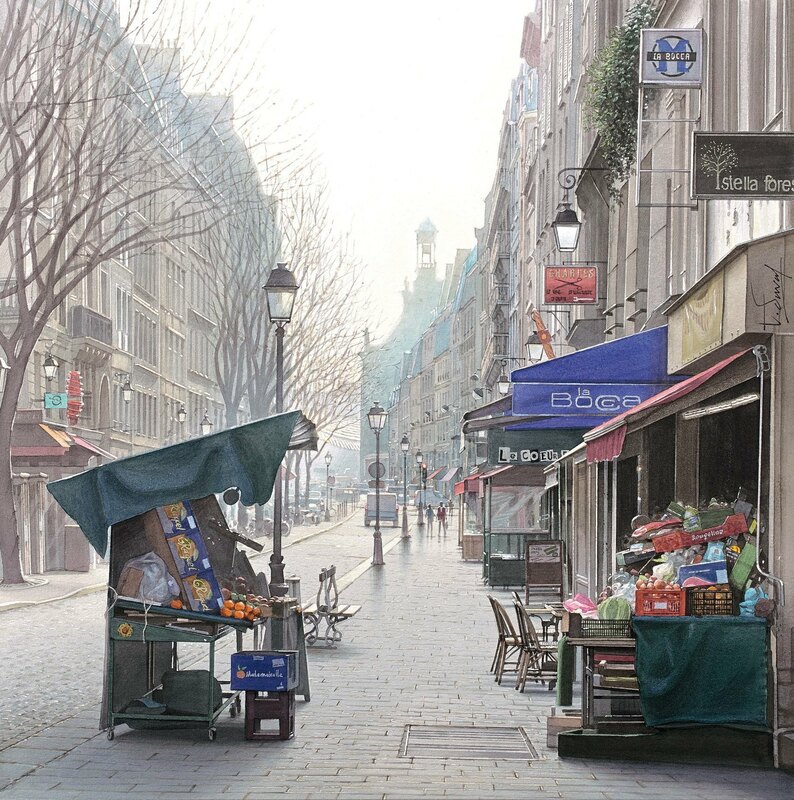 Ж-276: Source: http://www.art-catalog.ru/data_picture_2016/picture/3/11364.jpg. I have changed the light, contrast and colors of the original photo. Barend Cornelis Koekkoek – private collection. TitleA River Landscape in Holland at Sunset. Date: 1852. Materials: oil on panel. Dimensions: 61 x 73.5 cm. Inscriptions: B.C. 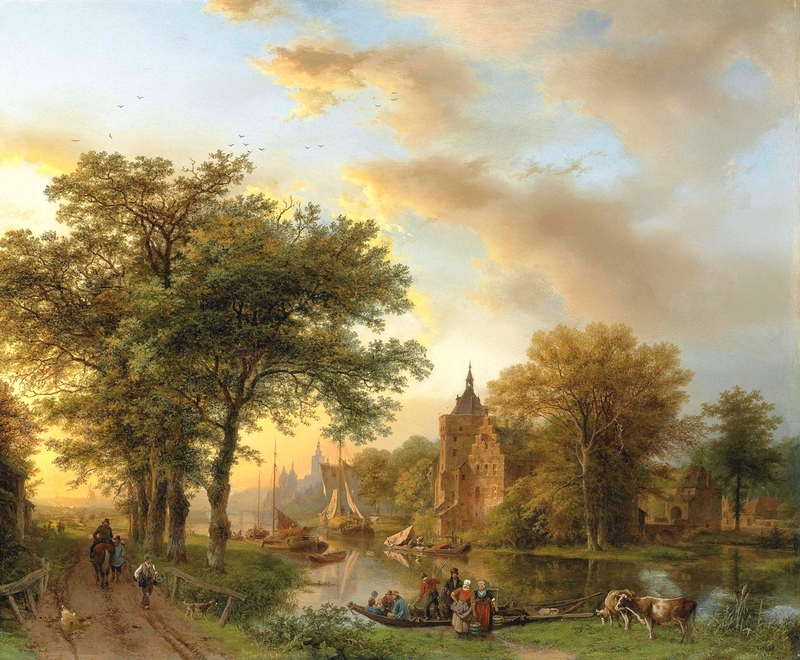 Koekkoek fec 1852 (lower left). Source: http://www.christies.com/lotfinderimages/d55762/d5576201a.jpg. I have changed the light and contrast of the original photo.